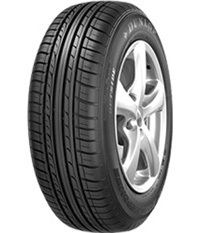 How do Dunlop tyres improve your driving experience? 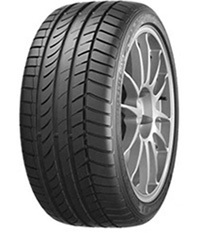 With over 100 years' experience, Dunlop are one of the biggest names in the industry. 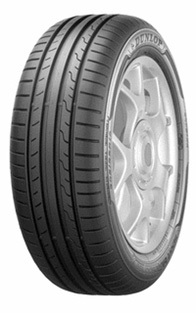 Their award winning car tyres are often used be some of the best car manufacturers in the world such as Bentley, Jaguar and Porsche. 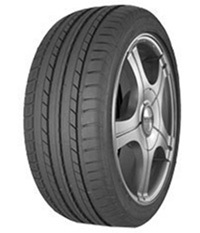 They are renowned for pushing the boundaries in terms of research and development. 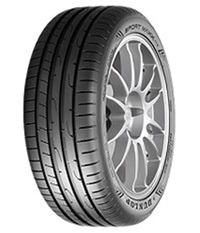 Using their industry leading technology and innovations, Dunlop tyres continue to exceed the expectations of driving enthusiast all around the world. 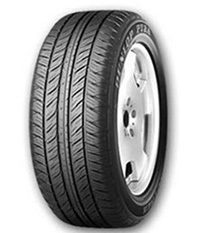 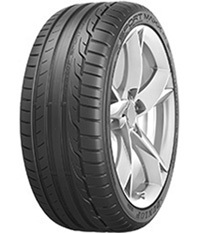 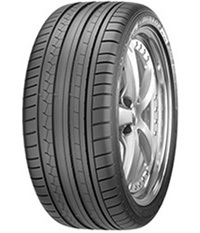 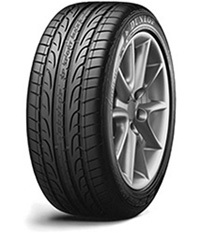 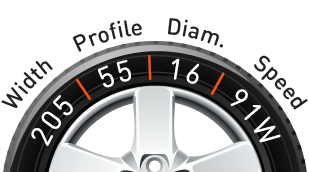 Every single tyre is developed with performance, different driving styles, safety, handling and efficiency in mind. 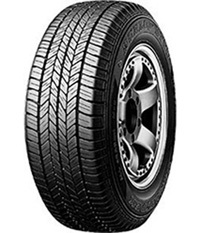 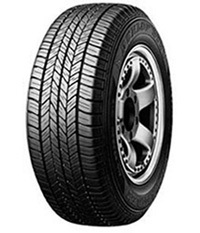 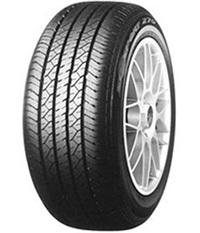 They are suitable for all vehicles such as smaller models, high performance vehicles and 4x4s. 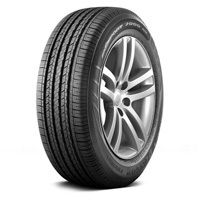 Winter tyres perform best in temperatures below 7°C. 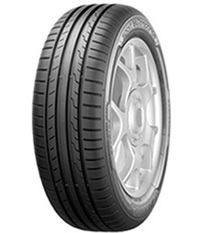 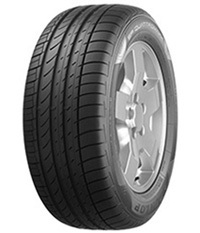 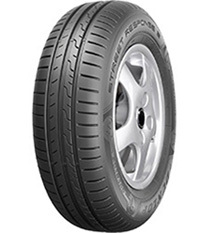 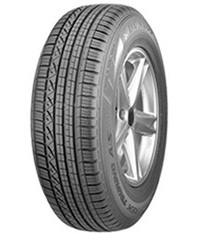 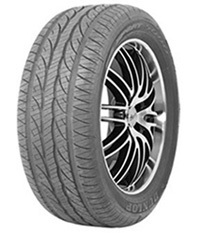 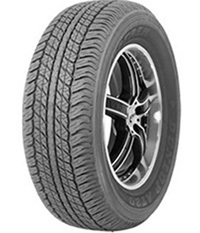 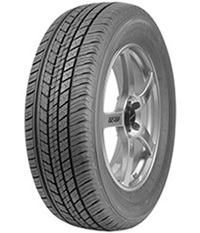 The rubber compound is specially designed to react better in colder temperatures which improves road grip. 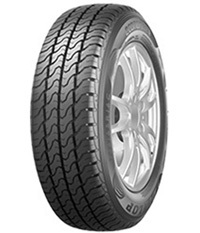 Some winter tyres have studs to help grip on snow and ice.